If you work in Finance, working with sheets of data is part of your everyday life. You think in formulas. You communicate in tables and variances. You eat columns of data for breakfast. Numbers just make sense. Outside of Finance, it’s a different story. All those rows, columns and sheets can make it difficult and overwhelming to understand what the data is trying to say. As a result, all your hard work is at risk of getting downplayed, misinterpreted, or ignored by your business partners unless it can be visualized neatly for them. Business intelligence lets you translate spreadsheets into actionable insights through data visualization. Financial performance software makes it easy to create informative charts and graphs so everyone can instantly understand what the numbers are saying without too much context or even the numbers themselves. To create graphs and charts using a static planning process often involves a lot of copying and pasting. Every time the underlying data changes you need to go through and ensure your graphs are updated to reflect the new data–time you often need to just get the data in the first place. Even if your graphs are automatically refreshed from spreadsheet data, they’re not intelligent; they can’t answer the “why” behind the numbers. On the other hand, an active planning process uses business intelligence software that’s truly intelligent. Any charts and graphs you create are connected directly to the source data, keeping them up to date without any extra effort. And if your partners do want to dig into the “why”, it just takes a click to drill through and see the underlying data down to the transaction level. 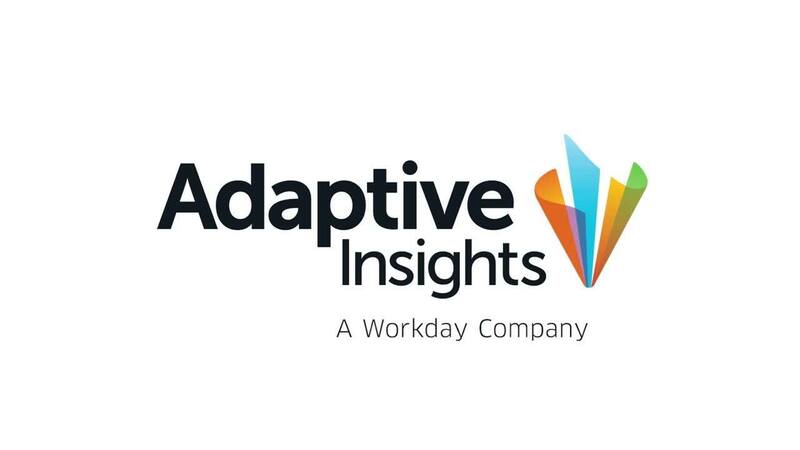 Adaptive Insights puts all your financial data and business intelligence tools in one place, making it simple to create, edit, and update charts with no technical or design skills required. Our BI analytics software lets you create interactive visualizations in a variety of formats ranging from standard bar, column, and doughnut charts to more innovative waterfall, bubble, and funnel graphics. Any user can then perform a variety of business performance analytics, such as drill-down analytics, variance reporting, and what-if scenario planning. Thanks to the power of our business intelligence software, Adaptive Insights makes it easy to get the insights you need to make smarter, faster business decisions. Watch a demo of our business analytics software in action. Data visualization can help you make better business decisions.